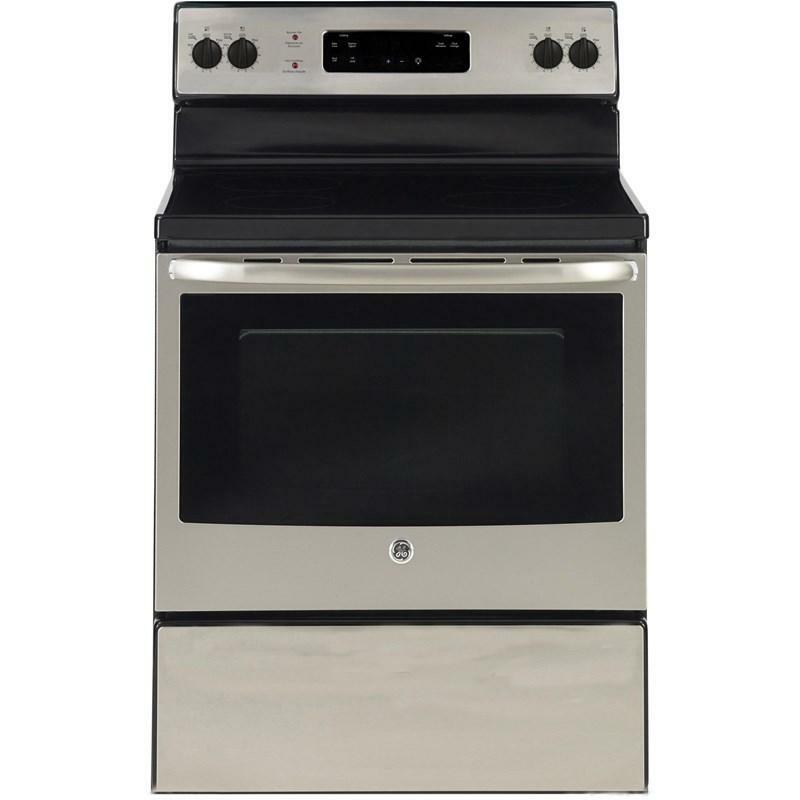 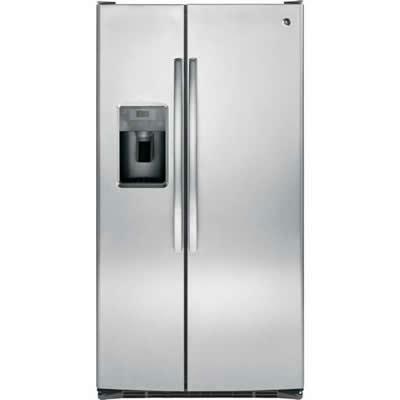 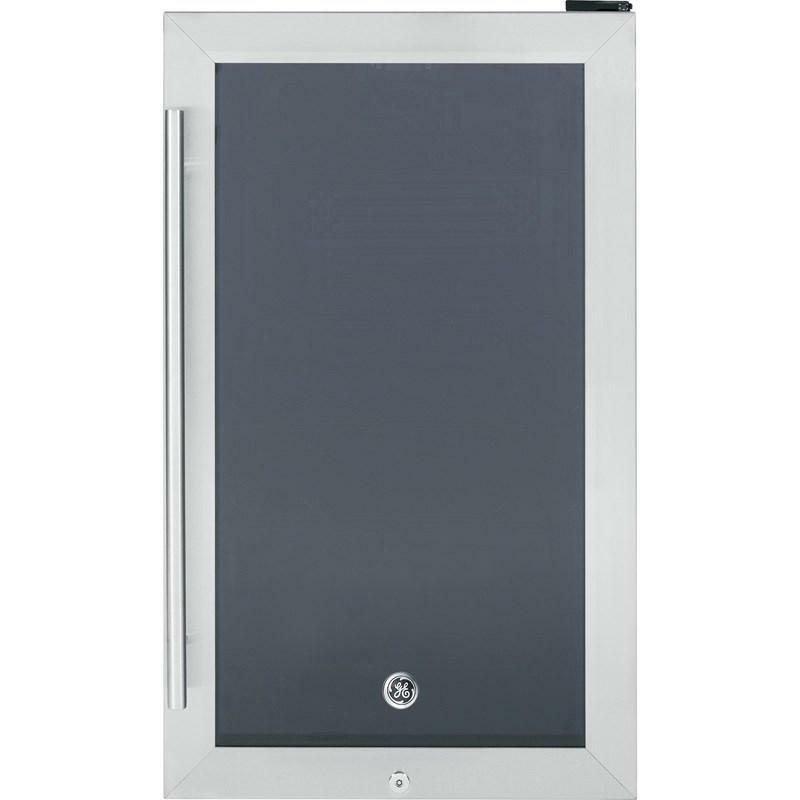 With this GE freestanding electric smooth top range, you'll truly enjoy cooking, not just endure it. 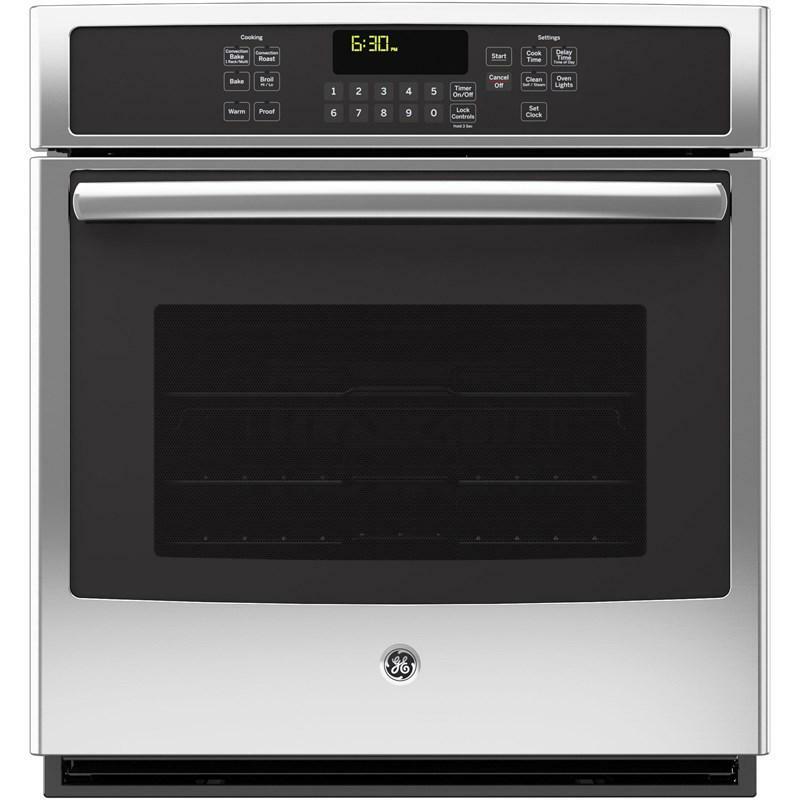 It features a large 5.0 cu. 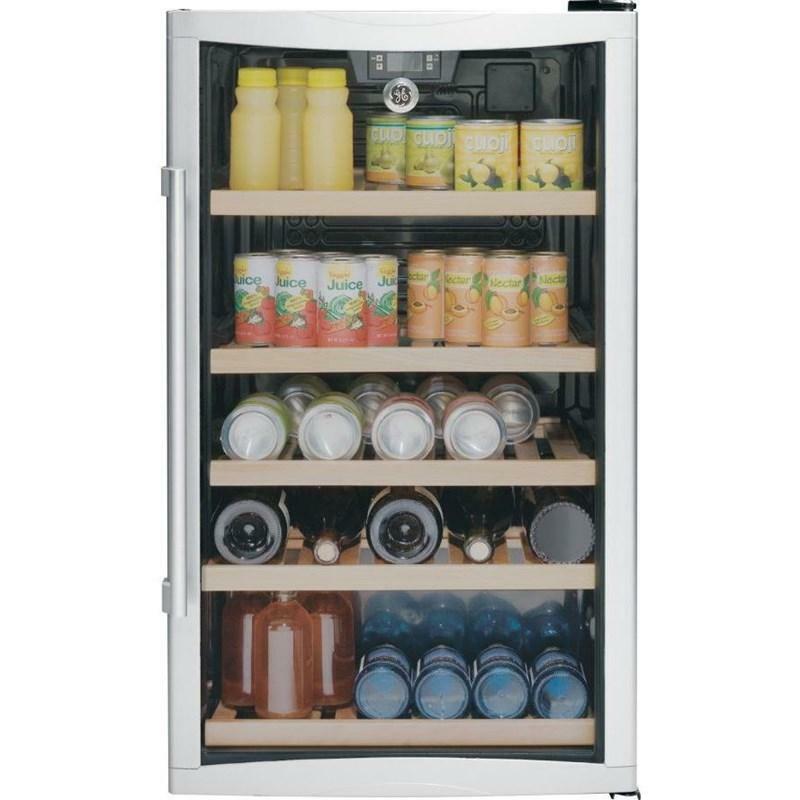 ft. capacity so you can save time on your more elaborate meals by fitting more dishes in at once. 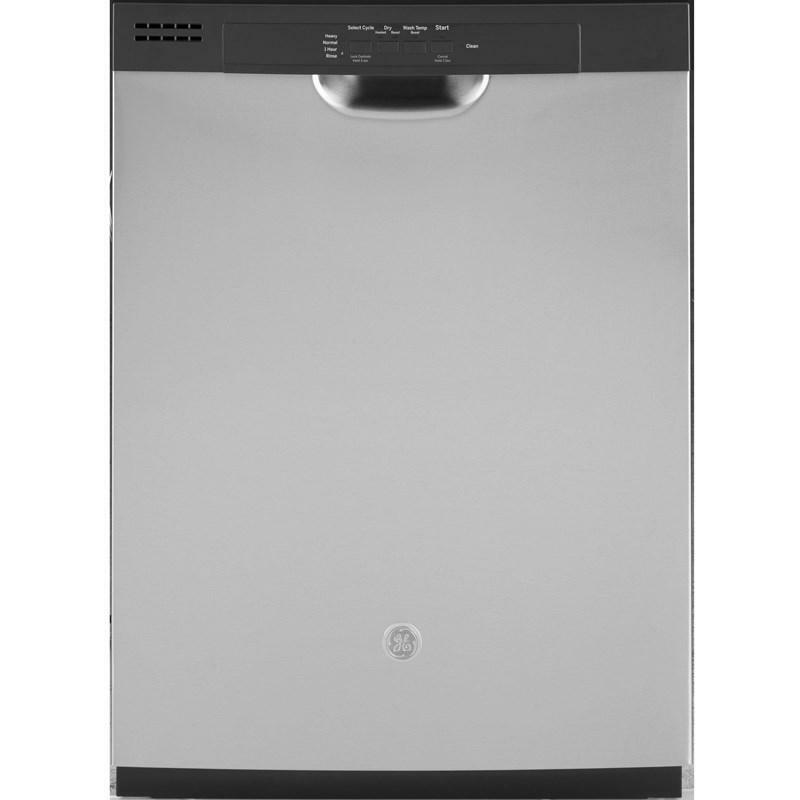 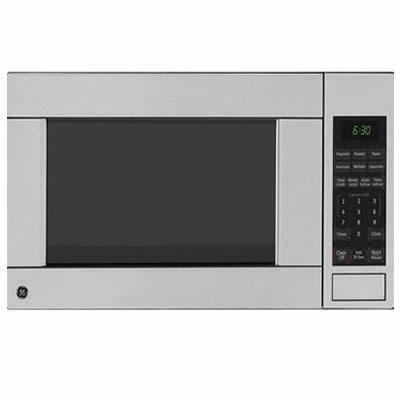 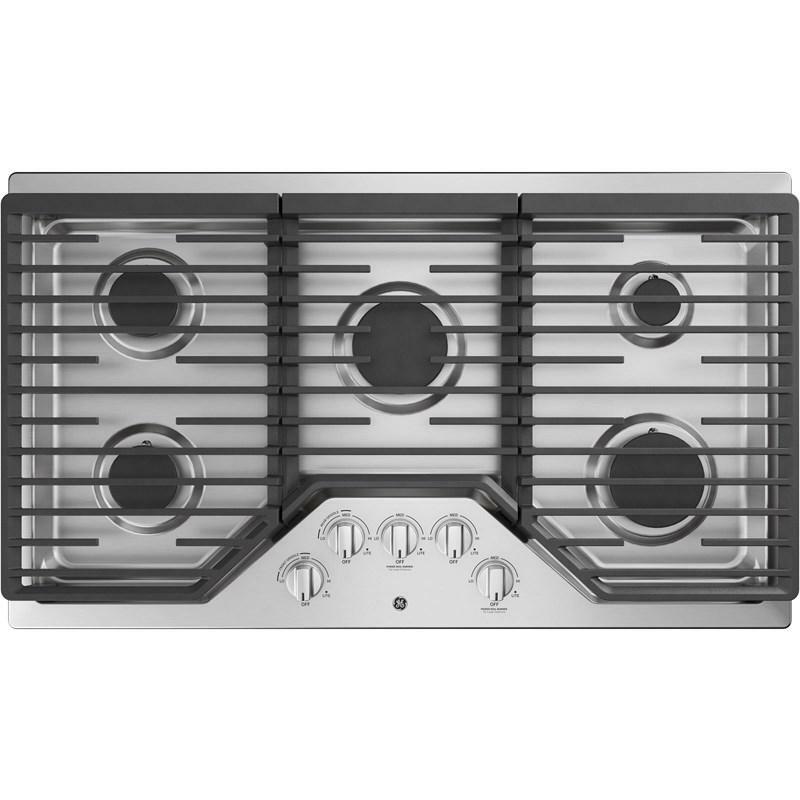 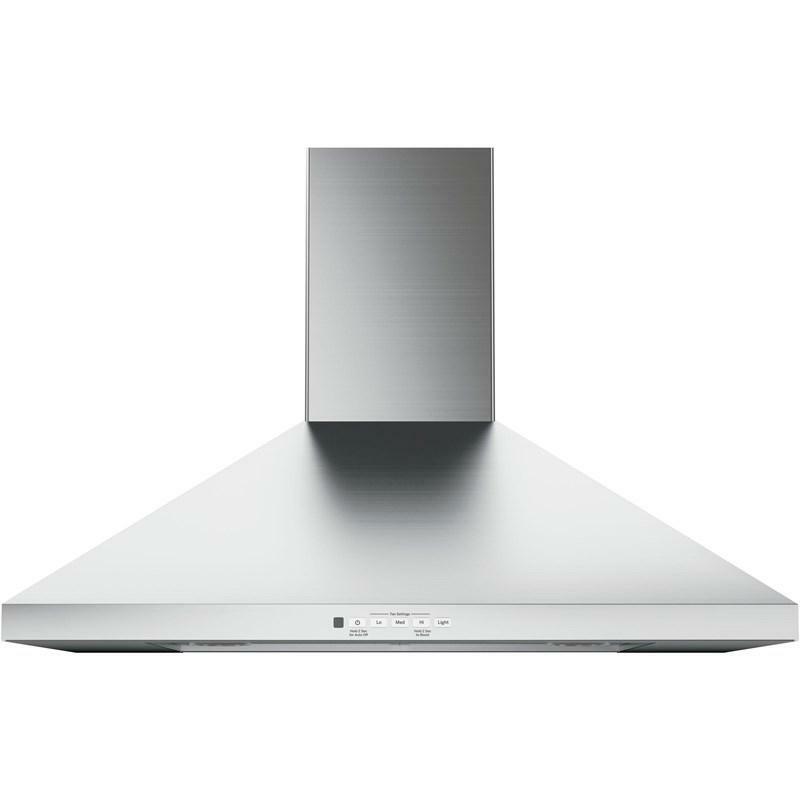 Among other features, it also sports a smooth top cooking surface that's super easy to clean.